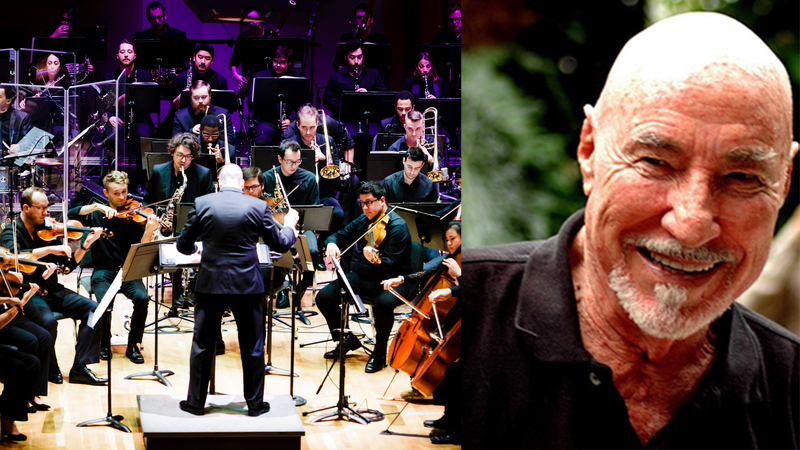 Multi-Grammy nominee Dean Shelly Berg and the Henry Mancini Institute Big Band and Orchestra to join in this musical tribute on March 23rd. A celebration of the life and music of Tom Hormel, who passed away peacefully, February 2nd, 2019, a day before his 89th birthday will be held Saturday, March 23, 2019, at the University of Miami’s Gusman Hall. Thomas Dubois Hormel was an environmental philanthropist, artist, and musician. He wrote his first song “Blue September” when he was just fourteen. His Go For Baroque was performed by the Young Musicians Foundation Orchestra and the Cape Cod Symphony Orchestra. With his album Caribbean Nights, he donated the proceeds to Conservation International. His ballet, Legend of Bird Mountain, was choreographed by Graham 2 of the Martha Graham School of Contemporary Dance and performed with the South Florida Symphony Orchestra. In 2018, New York Variations was recorded at the Twentieth Century Fox Studios and in 2019, mixed at the Village in Los Angeles.